Katherine Beckmann is a Program Officer for the Children, Families, and Communities program and leads the children’s health strategy. She is particularly interested in the intersection of child development, disease prevention, and health promotion to better prepare young children for lifelong education. Prior to joining the Foundation, Dr. Beckmann served as the Senior Policy Advisor for Early Childhood Health at the Administration for Children and Families, U.S. Department of Health and Human Services, where she coordinated, integrated, and implemented early childhood health and development policies and initiatives across Head Start, child care, Race to the Top Early Learning Challenge, and Maternal, Infant, and Early Childhood Home Visiting programs. 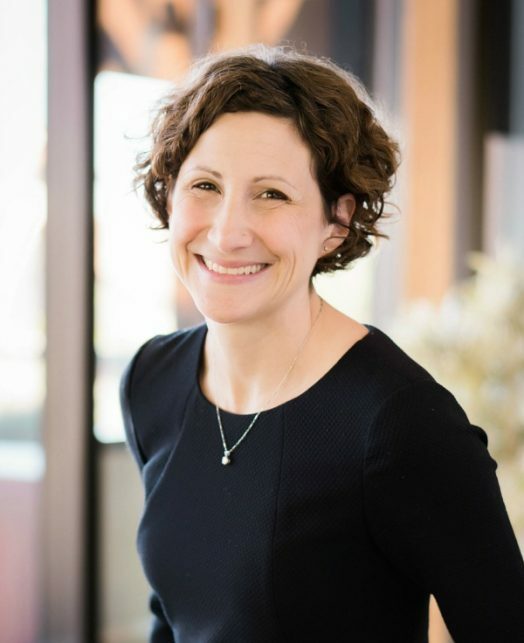 Dr. Beckmann received her Ph.D. in Developmental Psychology with Distinction at Columbia University, where her research focused on social and environmental risk factors leading to toxic stress during pregnancy and cognitive outcomes in preschoolers. She earned her B.A. in Psychology at Washington University in St. Louis and M.P.H. in Health Policy and Administration at Yale University.